HomeAndroidDownload SP Tool (SP Flash Tool) for MediaTek Devices (MTK). 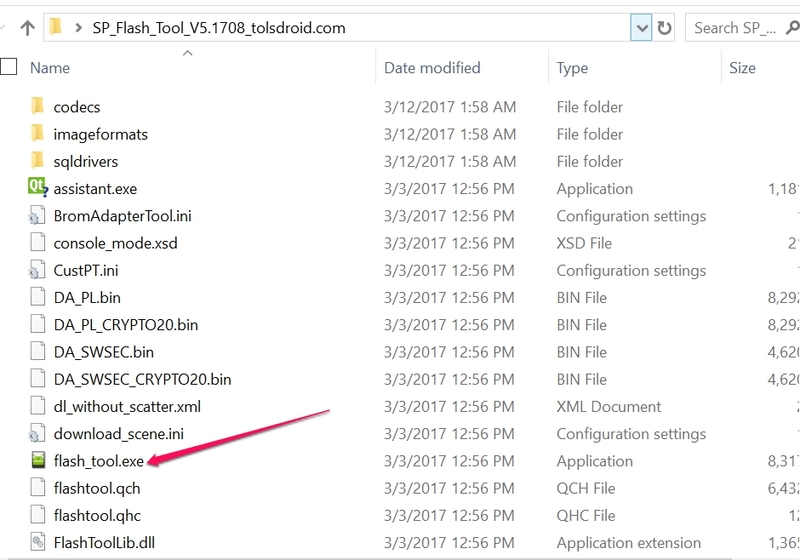 SP Flash Tool for MediaTek MTK Devices: If you are searching for a great tool to flash you Android device and want to install TWRP or Custom ROM on your device. Then you might need this tool to be downloaded and installed on your PC. We have brought some custom Firmware for Android devices in our How To category. This is exactly the SP tool that is most needed for MTK Mediatek devices to carry on essential Custom recovery or Firmware flashing. If you are looking some more tools like Z3X Samsung Pro Tool or MSMDownload Pro tool for your Samsung or Xiaomi Devices. Then you can check our Tool Category. Now moving again to the MTK SP Tool here is a brief introduction. SP Flash Tool stands for Smartphone Flash Tool. This is the most asked question from newbies who are new into flashing custom ROM or Firmware on their Android devices. 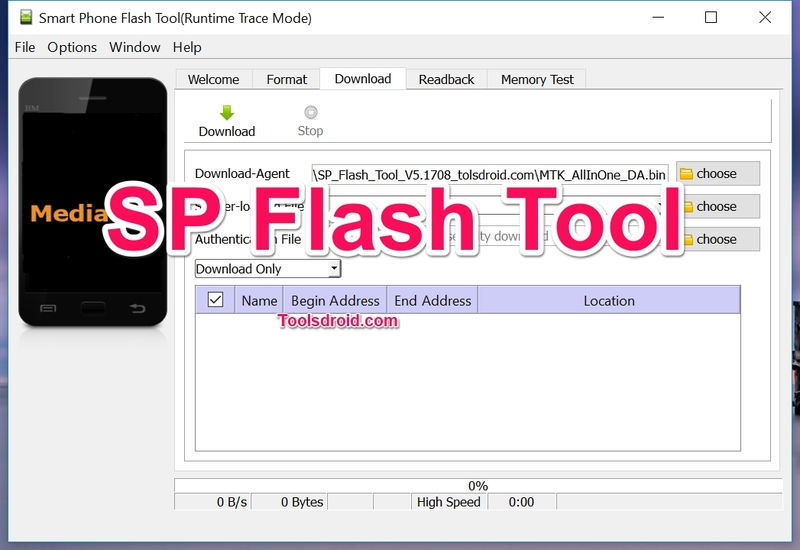 The SP Flash Tool or they call it the MTK tool is an application for Windows loaded PC, Which helps in connecting your Android Device with PC. It actually makes a bridge between two device. Using this tool you can easily install or Flash Android Stock ROM, You can Root any Android device with Mediatek. Or even you can install custom recovery on your devices. This Smart Phone Flash Tool software & drivers are provided by MediaTek Inc.
SP Tool helps in installing any Custom ROM on Android devices. The best and fastest tool to inject pre-Resources files on Mediatek MTK Devices. It supports all type of Recovery.img, Boot.img, User.img and System.img files. It can be use to Wipe-Cache of Android Phones or even Format or Hard Reset. SP Tool also used for Installing Firmware updates or even Stock Firmware on Android smartphones. Just like the ODIN tool for Samsung devices. This SP Flash Tool also got dozens of versions available for the Windows loaded Desktop or Laptop computers. SP Tool can also be downloaded on Windows Tablets like Surface Pro or Surface Book. Here are all the available downloadable versions of SP Tool or MTK Tool. 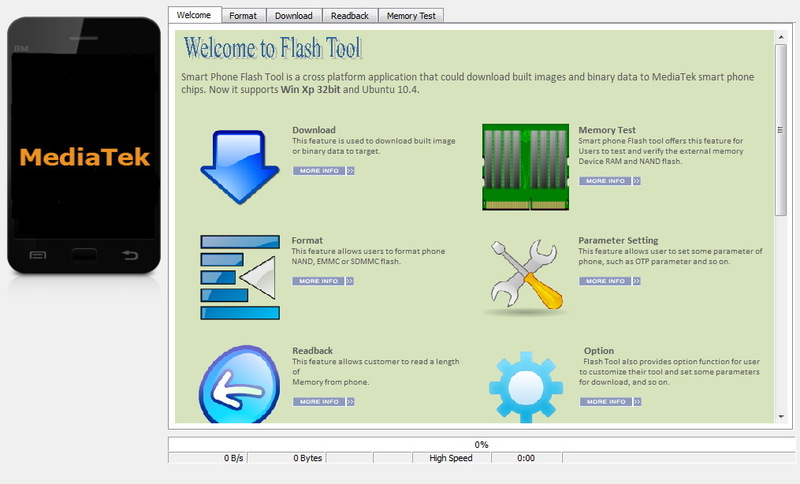 This SP Flash Tool can also be downloaded on Linux platform. Here are the 2 current Working versions of SP Tools for Linux.